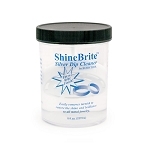 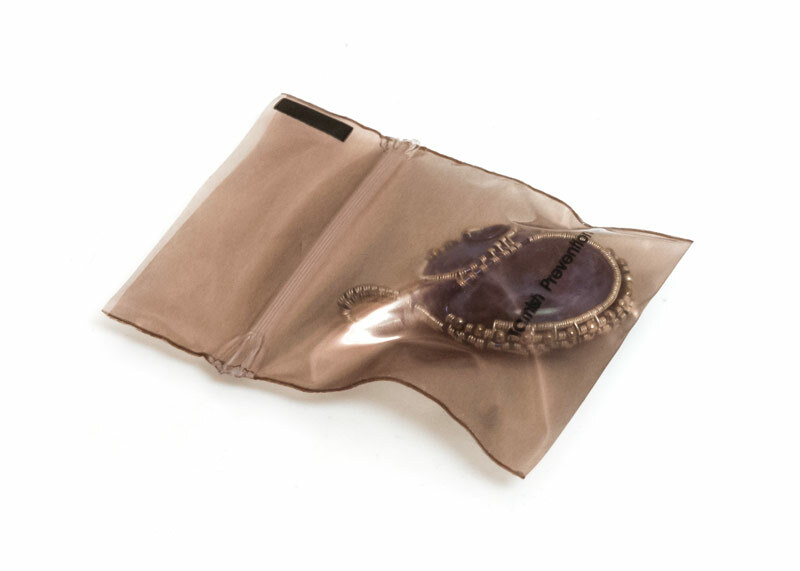 Perfect for smaller items that require affordable long term storage solutions for any product that may tarnish. 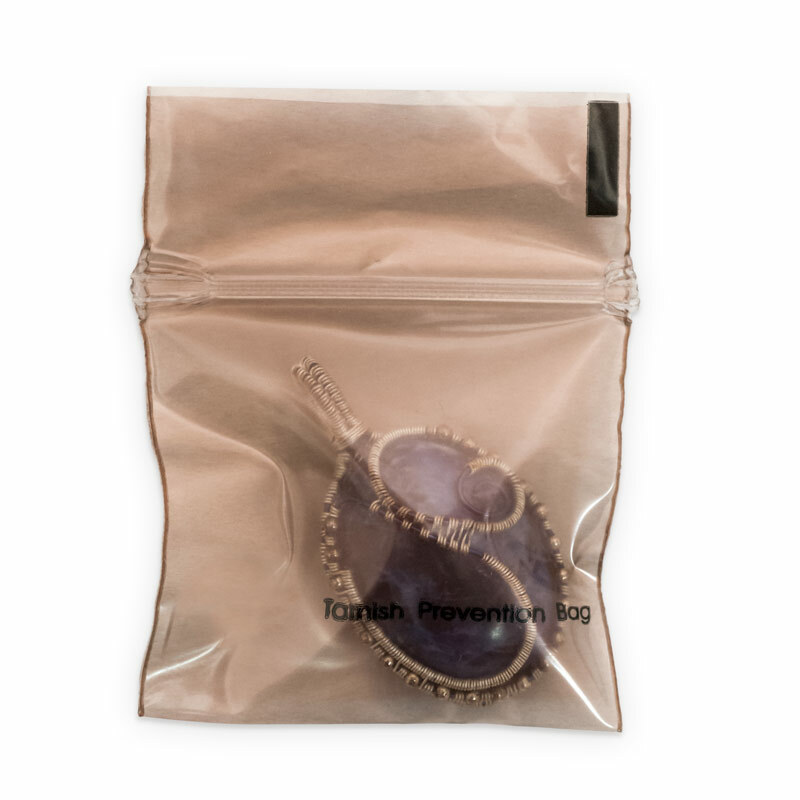 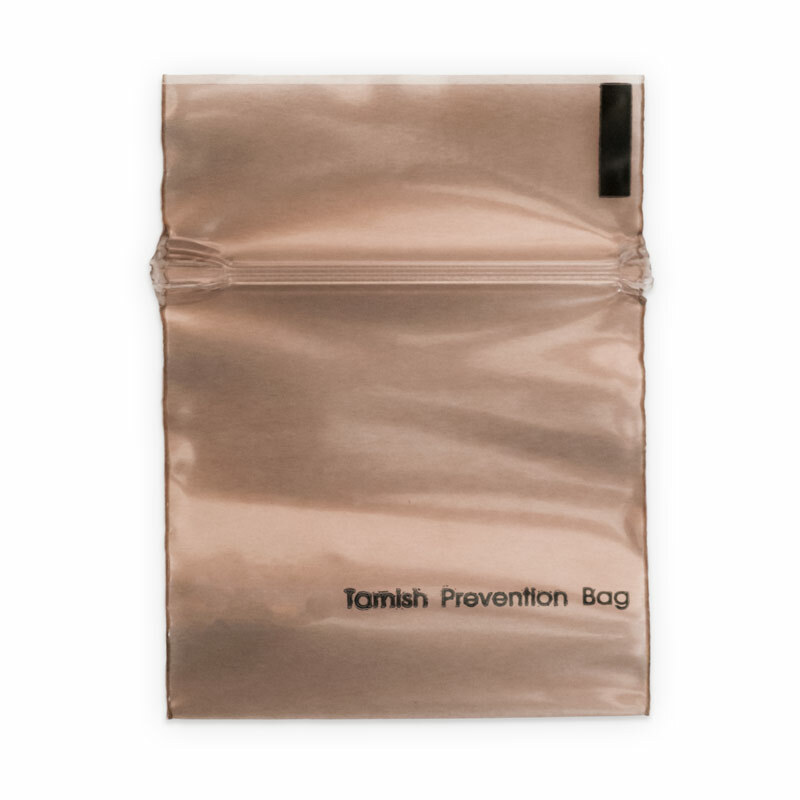 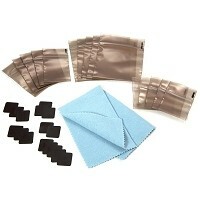 Protects items from tarnish for up to 3 years. 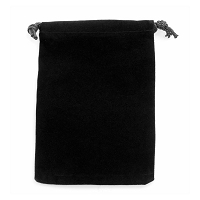 Pouch has clear front panel that allows for visibility of the contents inside.